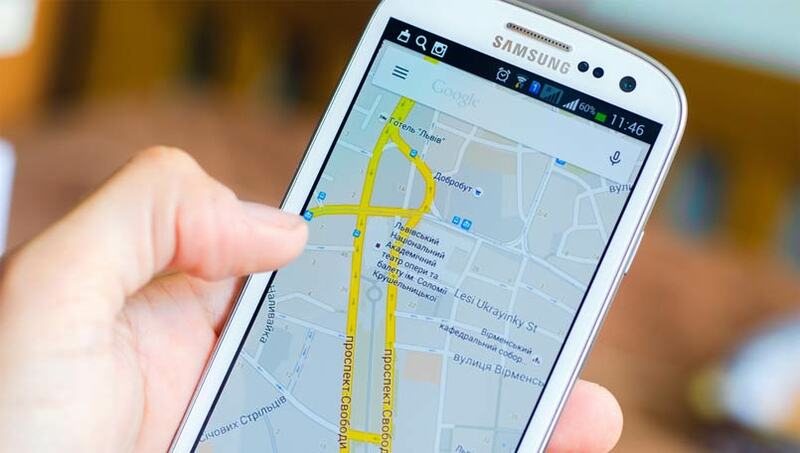 Google has introduced a new dedicated tab with the information on the cab services of Ola and Uber on Google Maps. While entering the destination the users will be able to see an additional tab on Google Maps app and they can in turn opt either for Uber or Ola. The new feature for now is available for the Android users and will soon be rolled out to iOS as well. If the users already have the Ola or the Uber app then they will be able to see the fare estimates, pick up time and available cars. The users will also have the independence to select from the UberGo and Uberx Services while the Ola users will be able to select from Ola Micro, Ola Mini and Ola Sedan. The new feature will also provide the users with service providers across five countries that include Uber cabs, Ola cabs in India, mytaxi in Germany and 99 Taxis in Brazil.